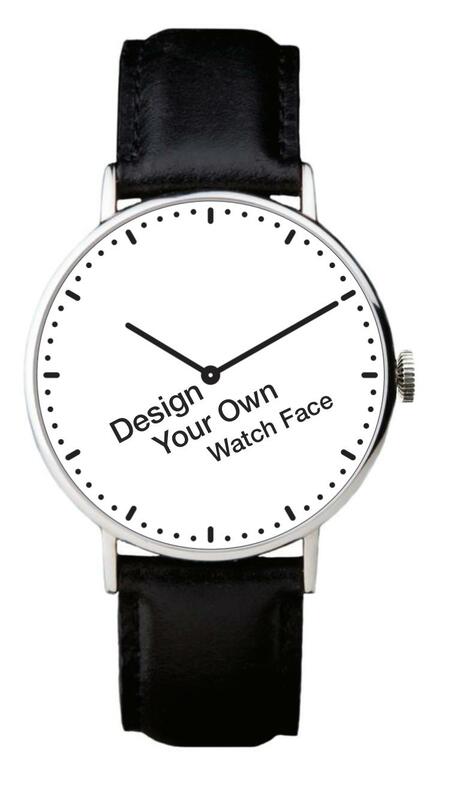 A watch is always a personal signature, and a DIY watch will be the best representation of your personality. In the coming Design Your Own Watch Dial Workshop, you can design the dial of your watch and choose the color you like for the bands. 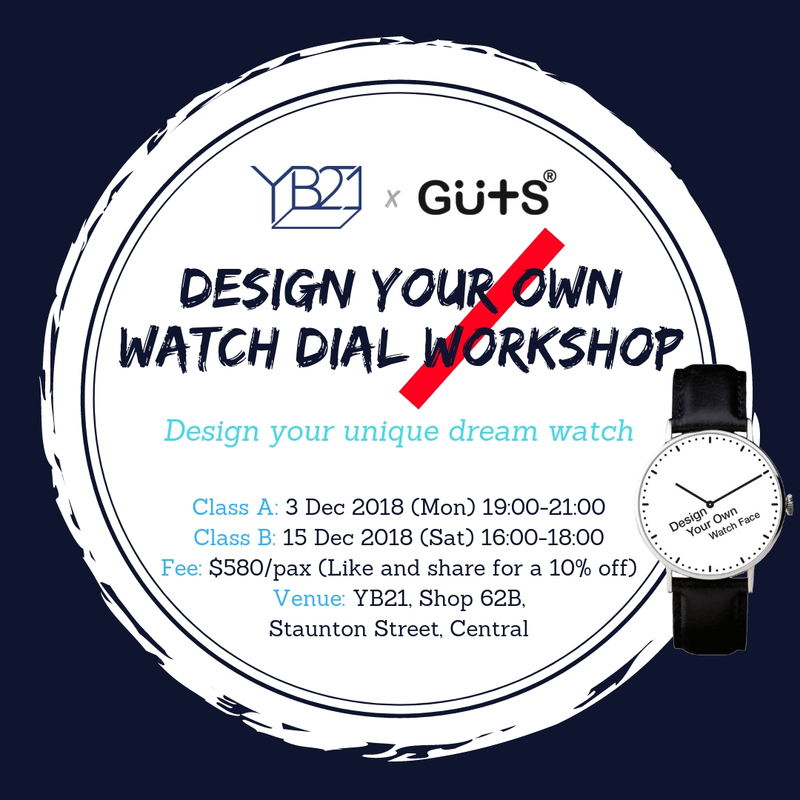 The product will be your own Signator DIY watch, an original series developed by GUTS to motivate DIY, design and creativity within everyone.